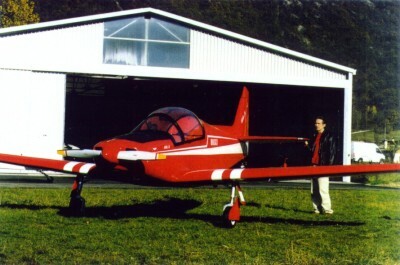 The Whisky IV is a tandem two seat, low wing aircraft designed by Giuseppe Vidor. Construction materials are wood & fabric. landing approach speed 115 mph.